To celebrate the holiday, I-Survival would like to bestow a sale to all of our dedicated and new players. We sincerely appreciate all of your contributions to our community and making our network enjoyable. - No changes to staff this week. - Merry Christmas and Happy Holidays to all! 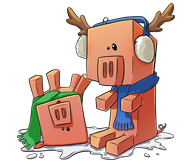 - 50% OFF SALE for most donator ranks and keys until JAN 06! 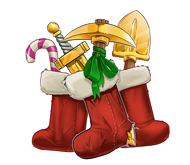 - On DEC 25, ALL players will receive the ability to /fly as a Christmas gift from us! 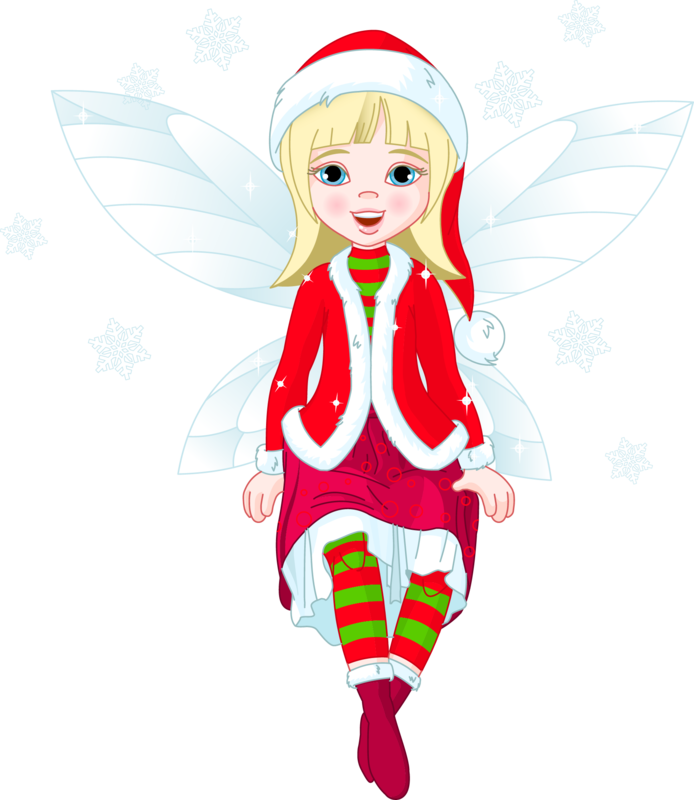 - We hope everyone has an upcoming week full of joy to celebrate the winter holidays! - Lil_Marine has been promoted to Mod. - Bibicue has returned as a Mod. - Celmestra has been promoted to Sr-Mod.